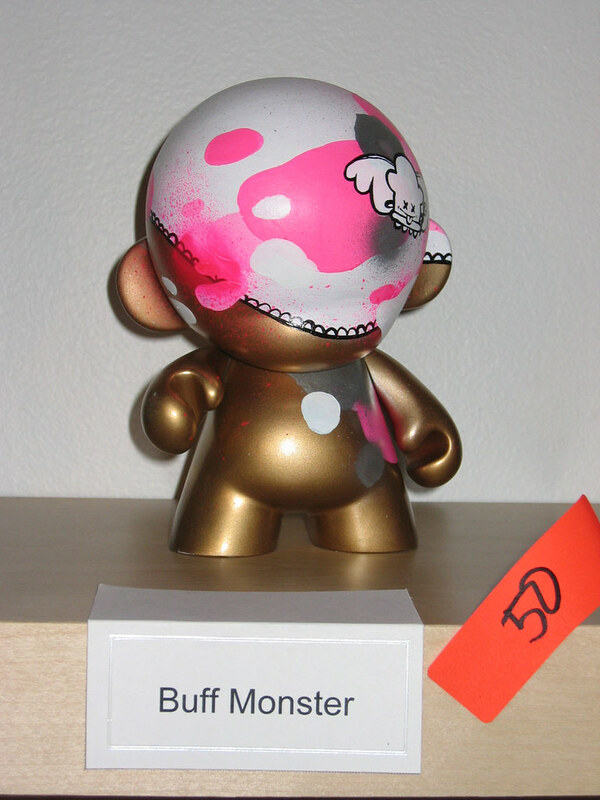 The Munny Show -- last night was all about Custom Munnys for a great cause -- helping children victimized by Hurricane Katrina. 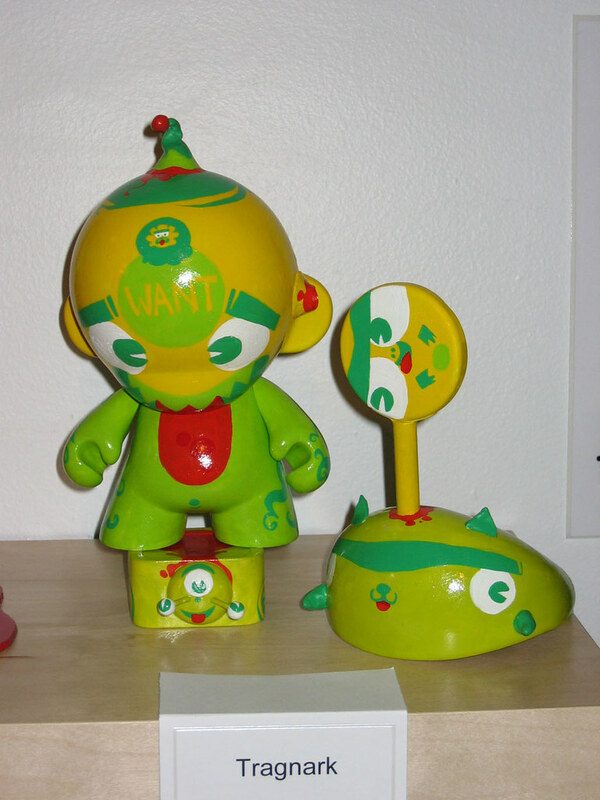 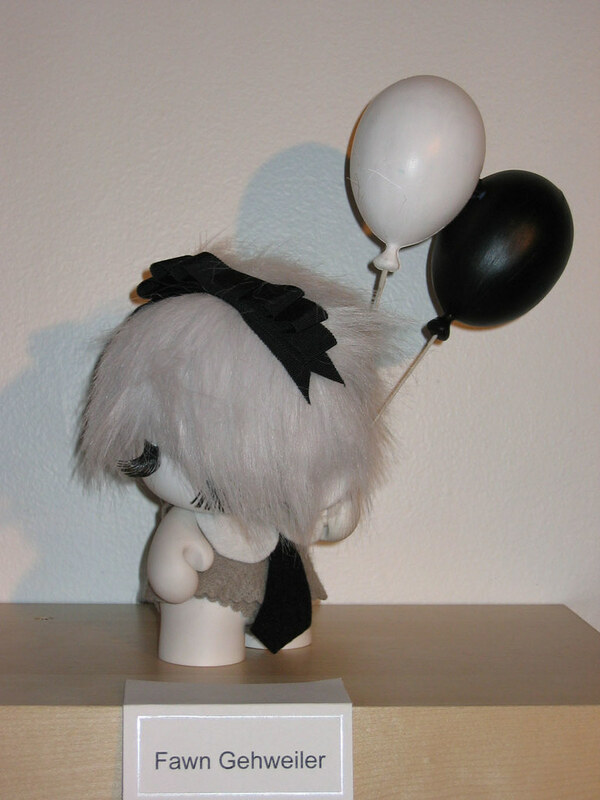 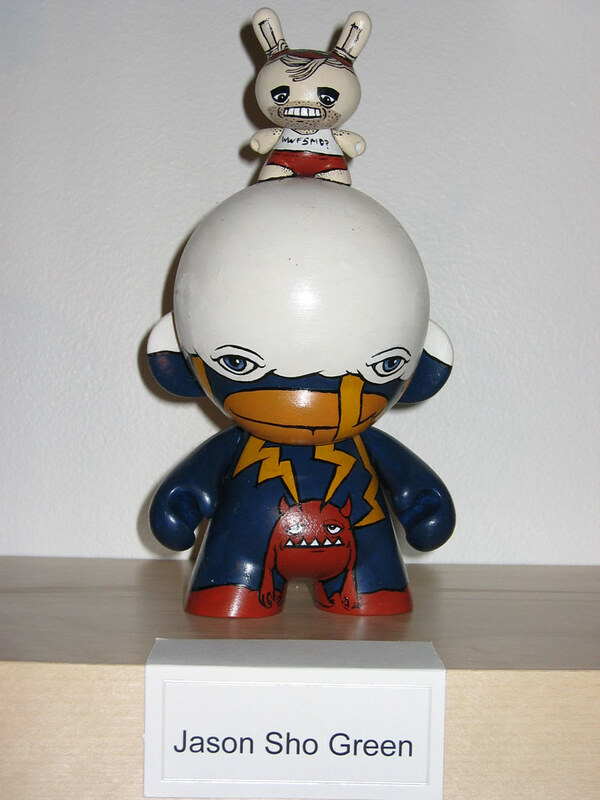 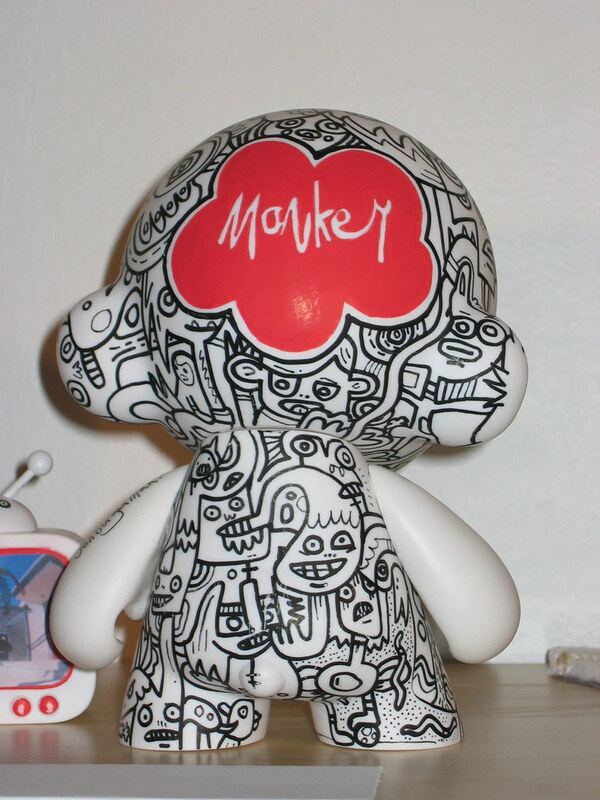 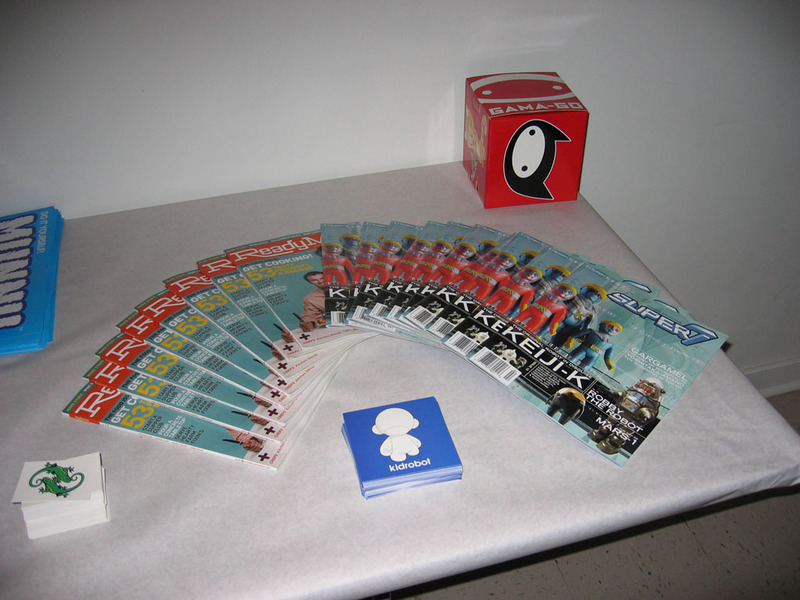 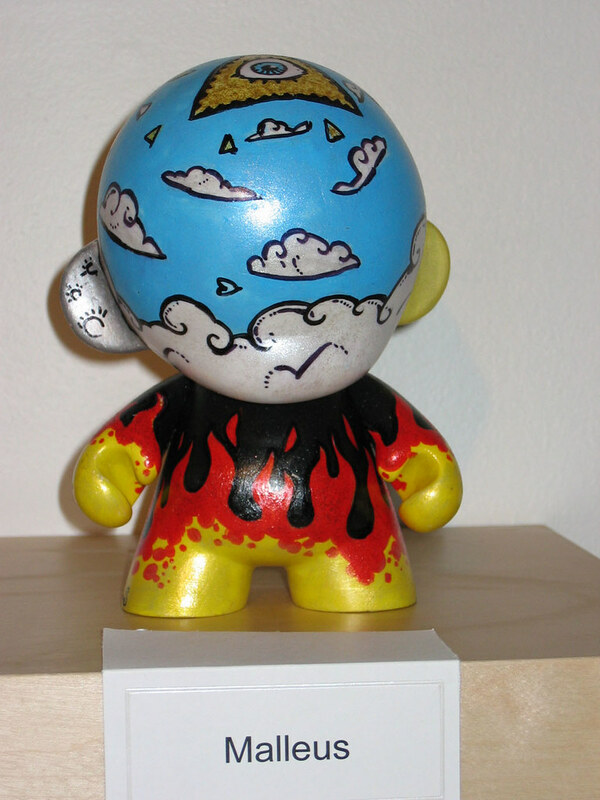 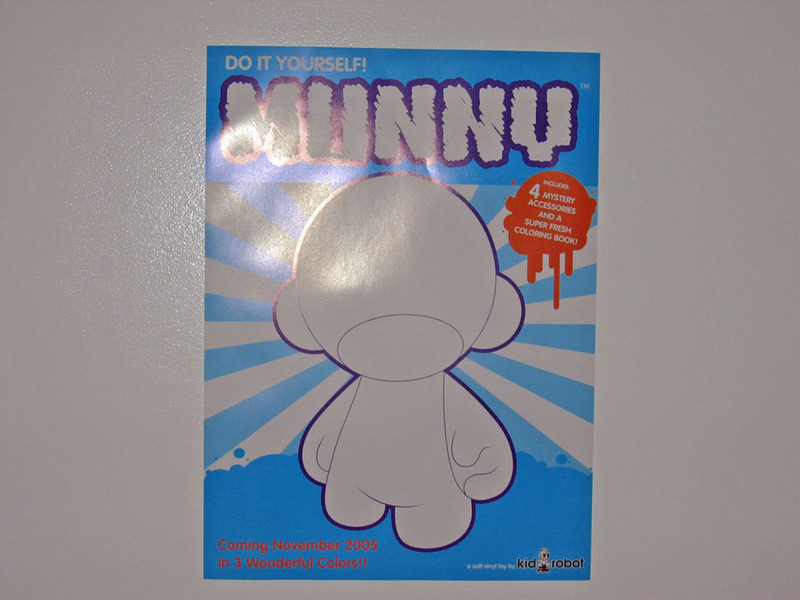 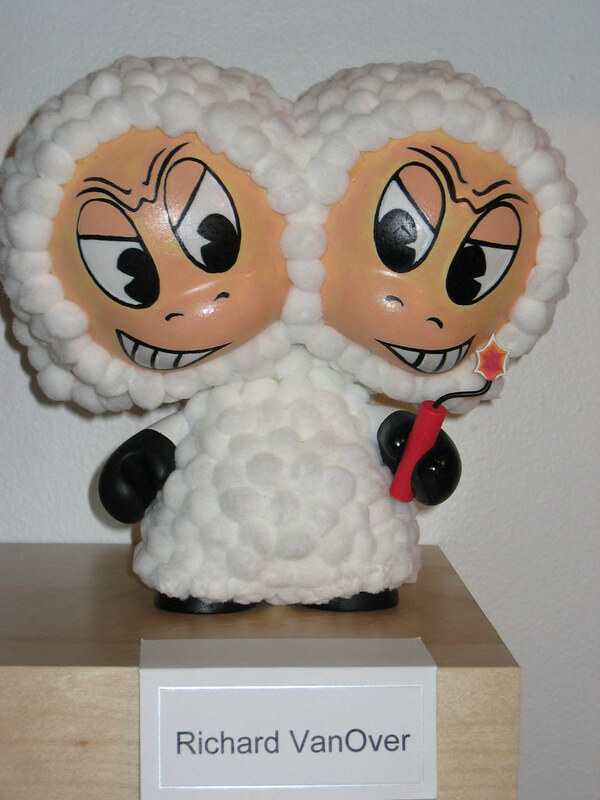 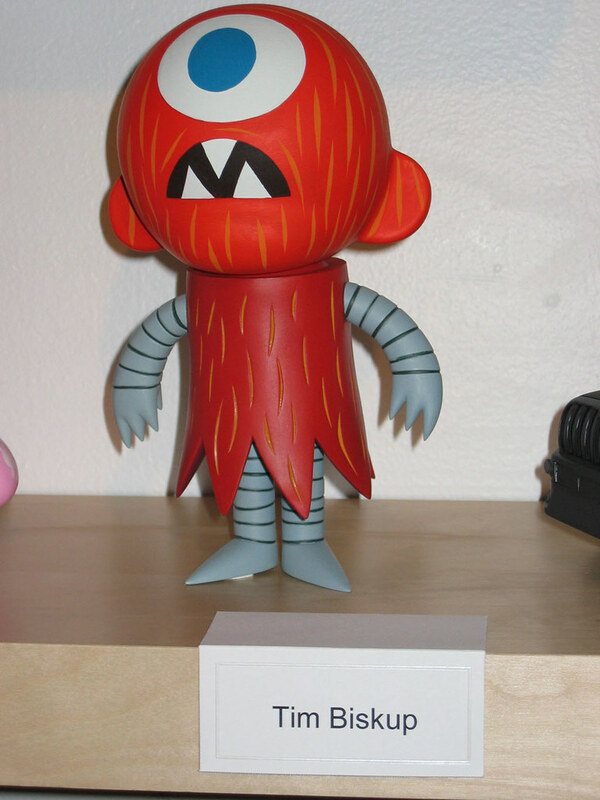 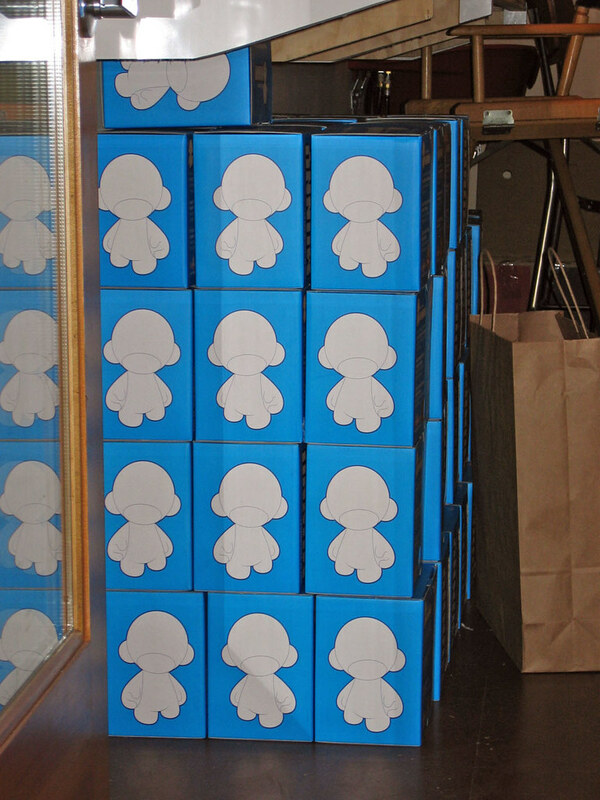 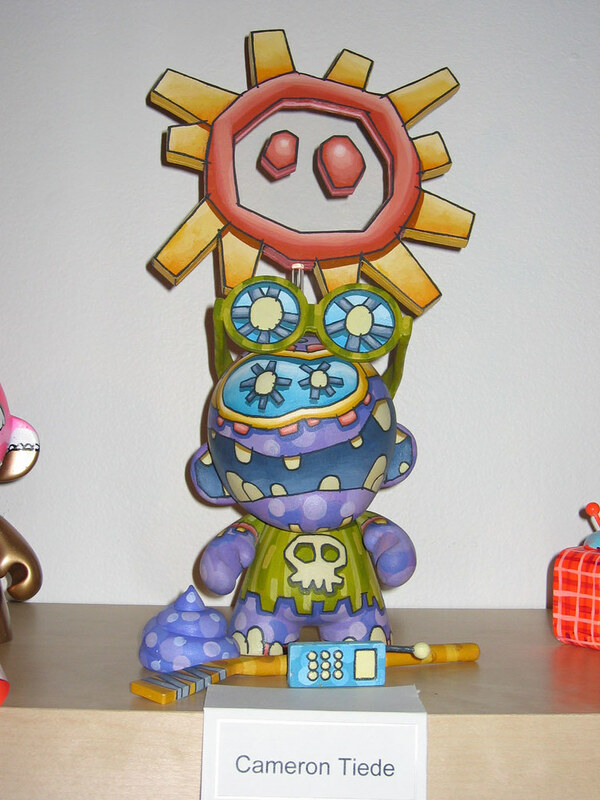 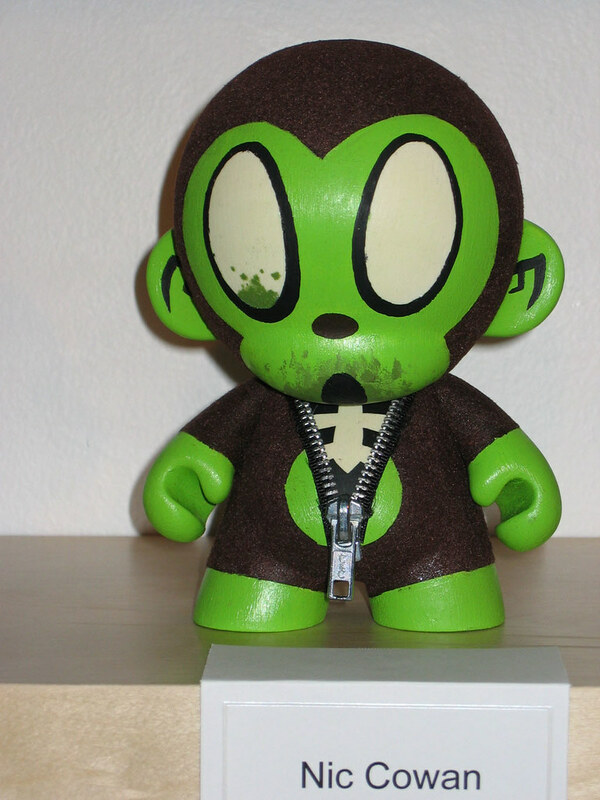 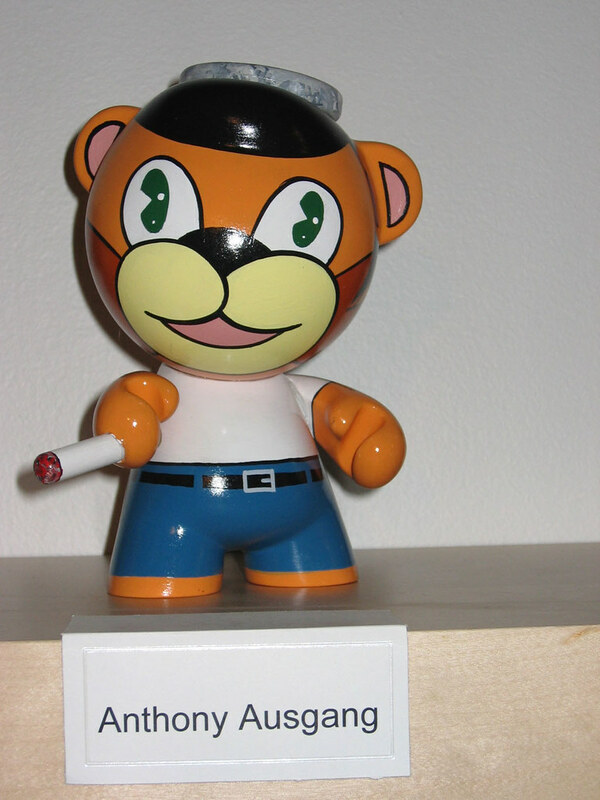 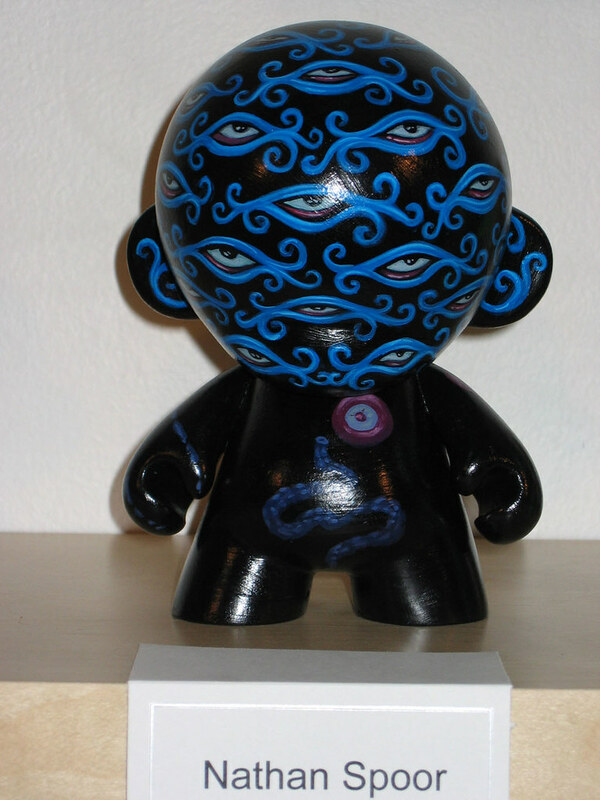 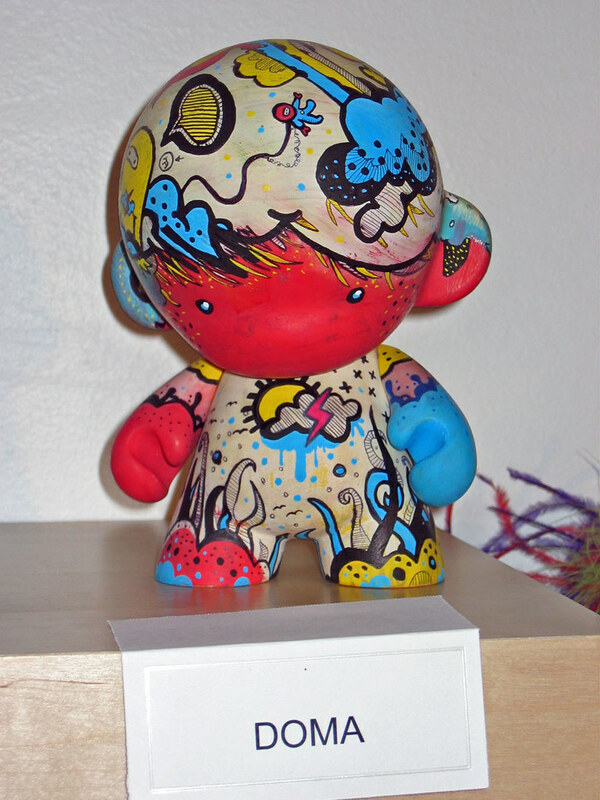 The Munny Show was really three separate shows in San Francisco, New York and Los Angeles. 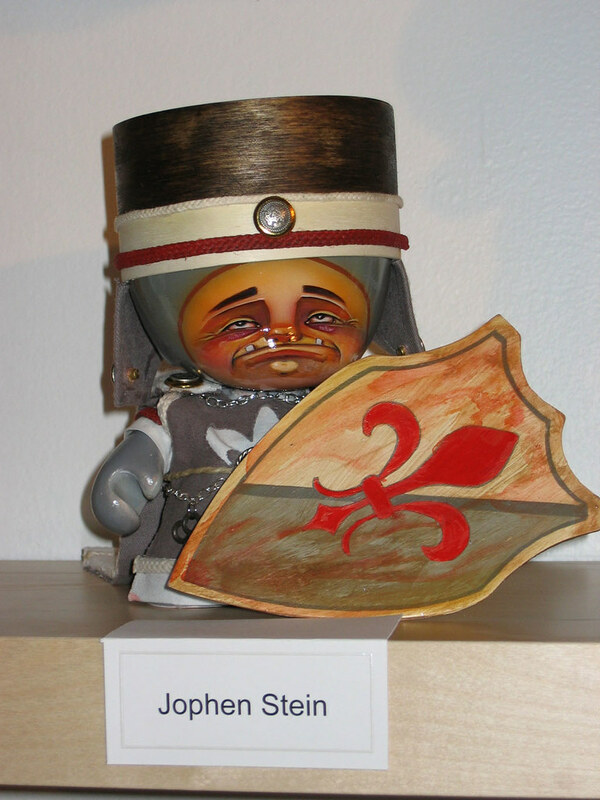 Francine and I went to the LA show which was held at the Rec Center Studio in Echo Park. 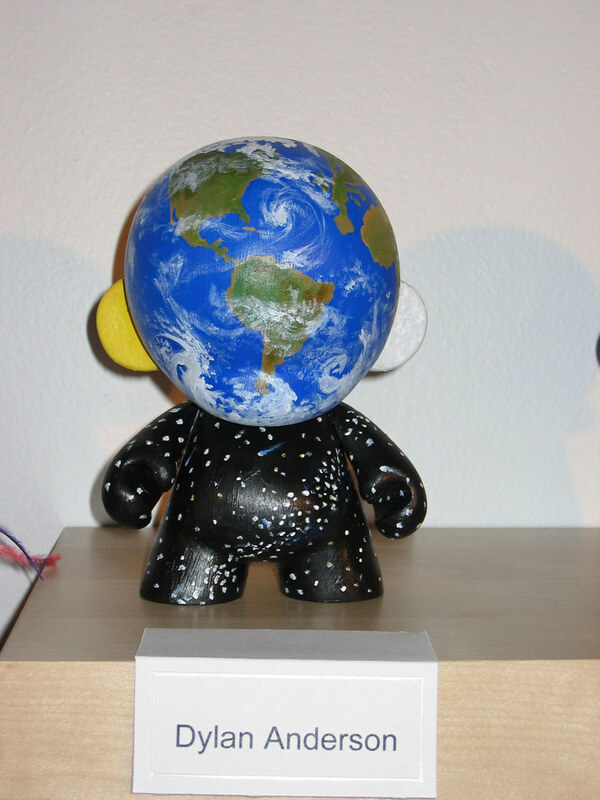 The crowd was pretty large but certainly not unmanageable -- all in all the atmosphere was pretty relaxed. 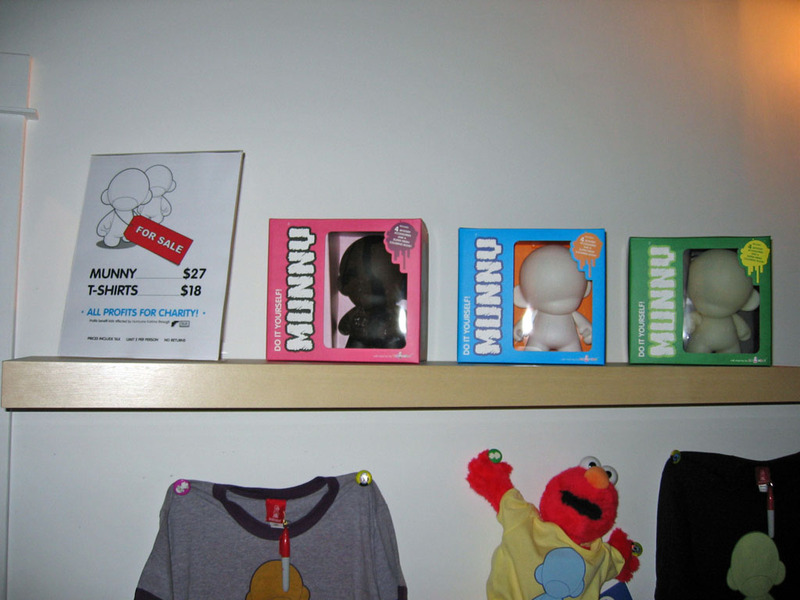 There were separate areas for the display of the Munnys, bar, lounge area (!) 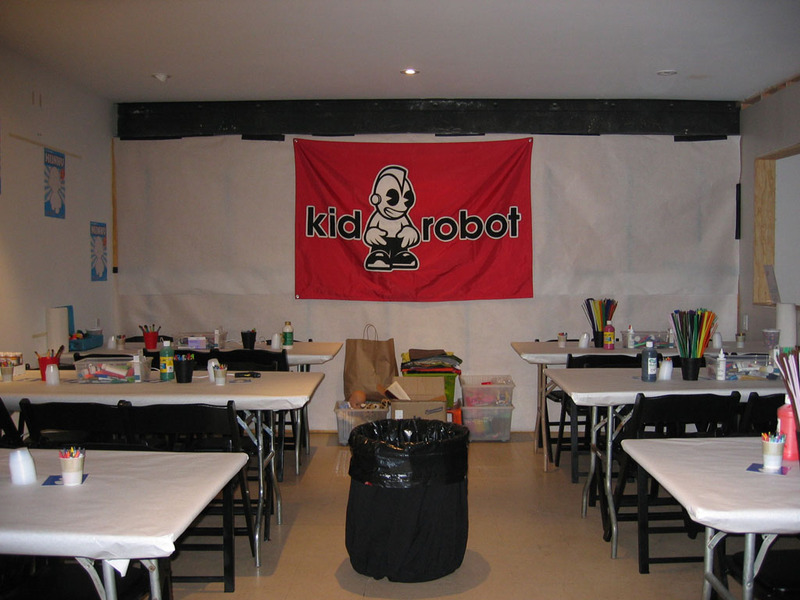 and customizing station complete with a huge set of craft tools and art supplies. 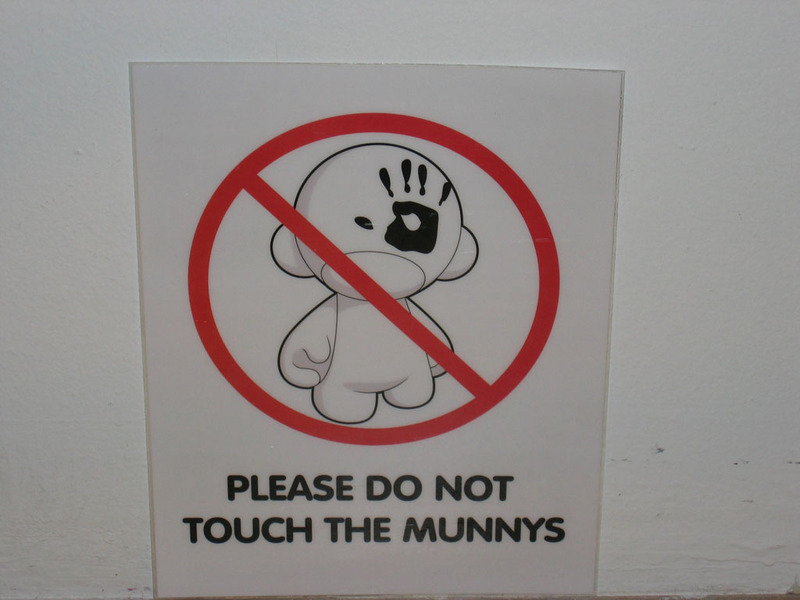 Since it's way late I'll cut this report short. 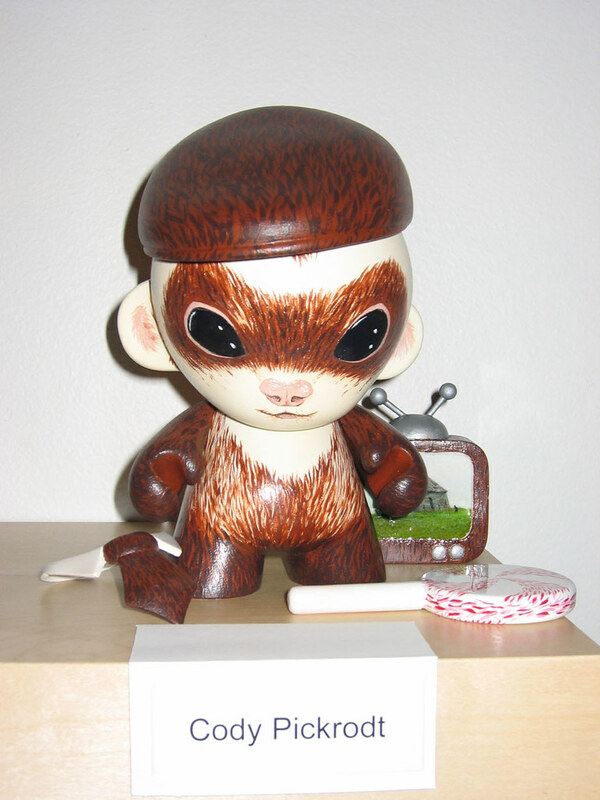 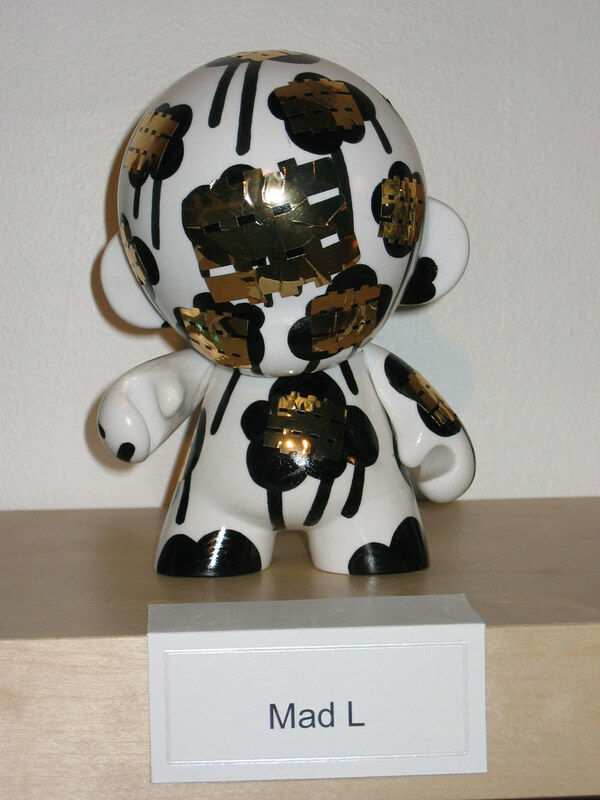 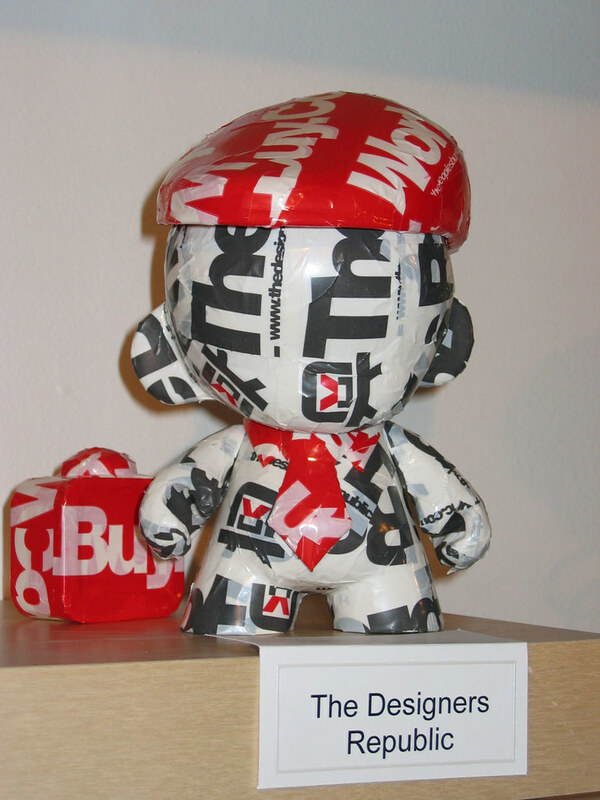 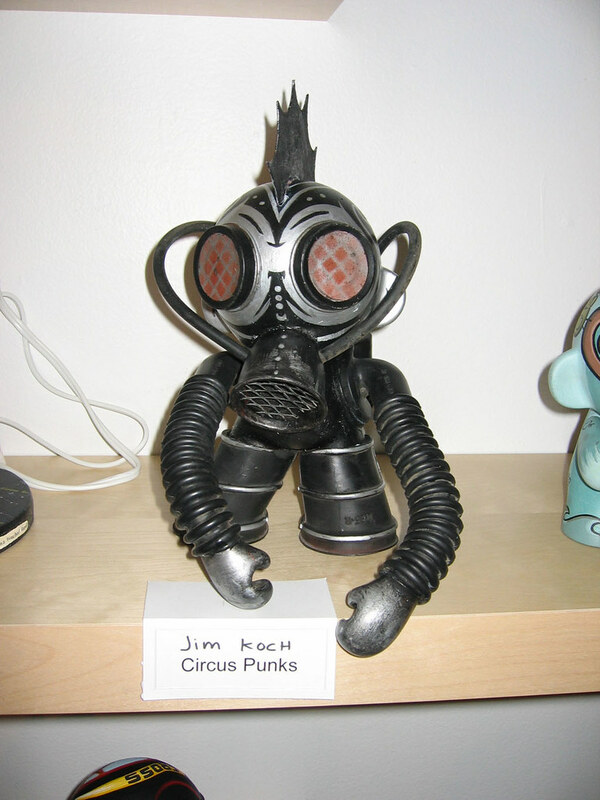 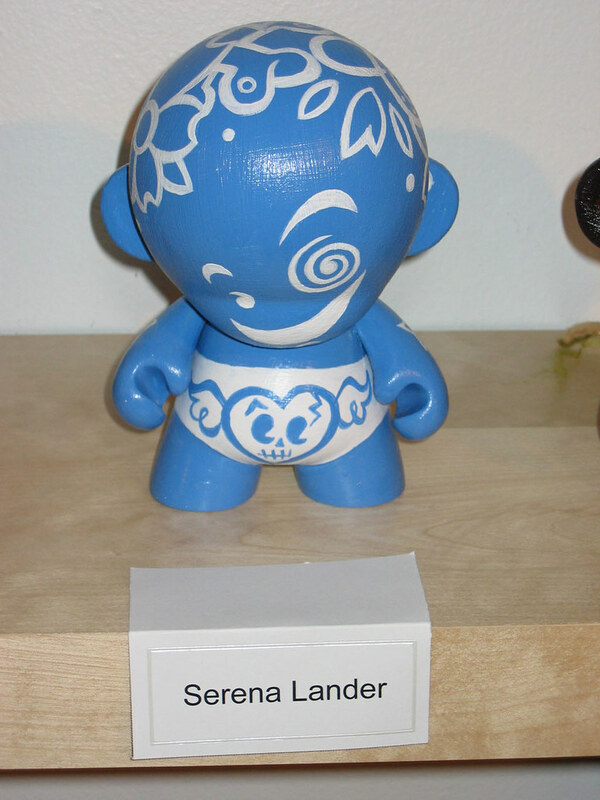 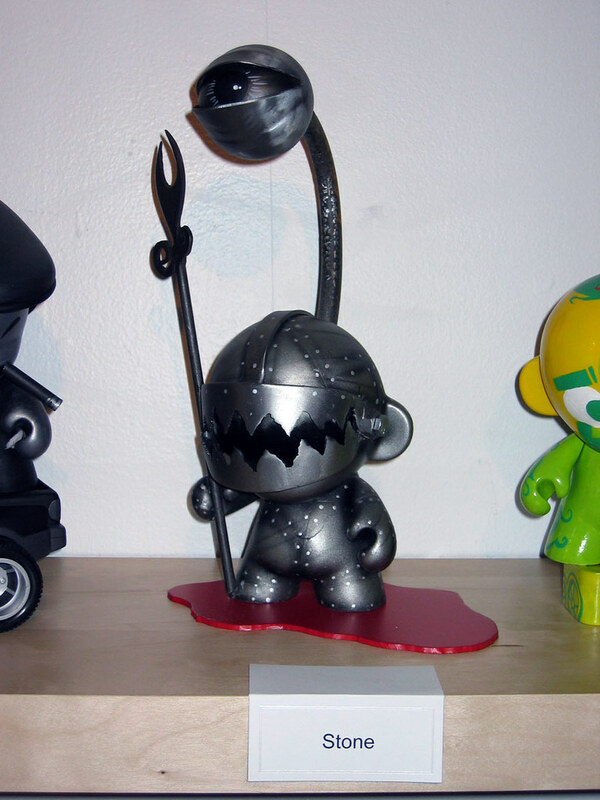 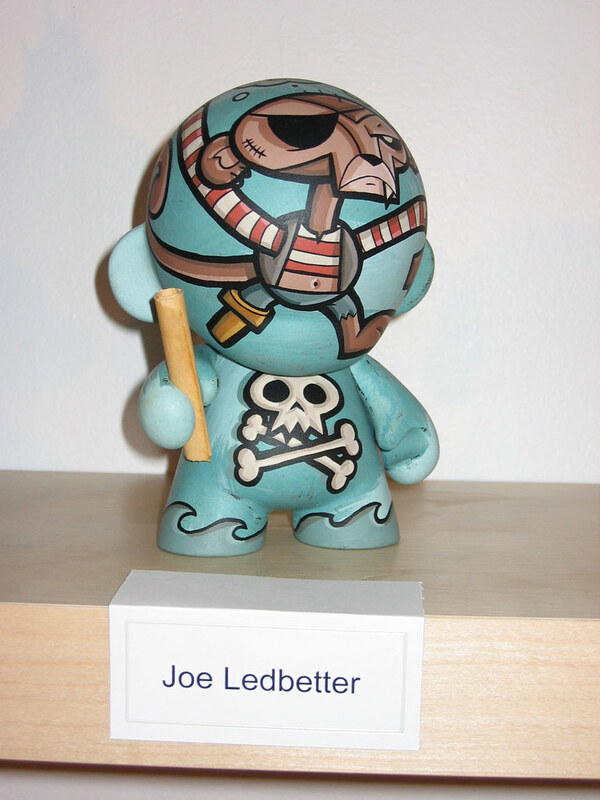 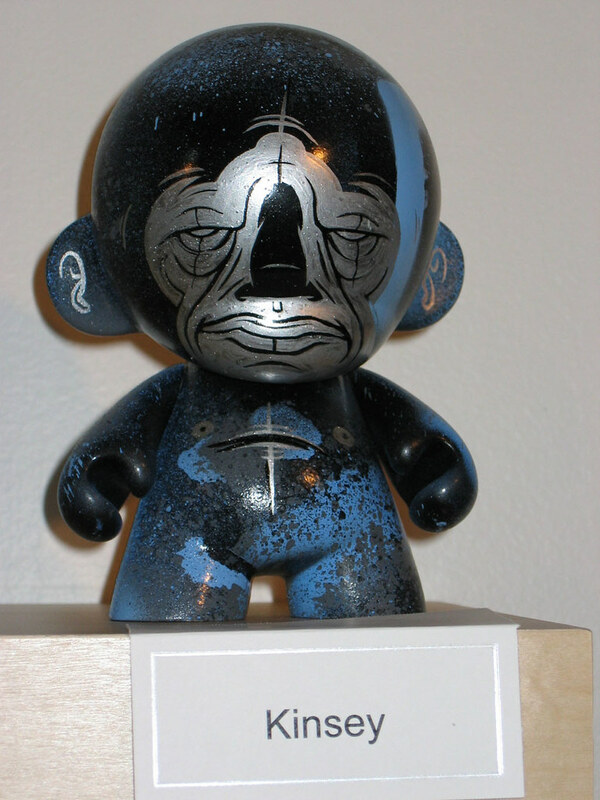 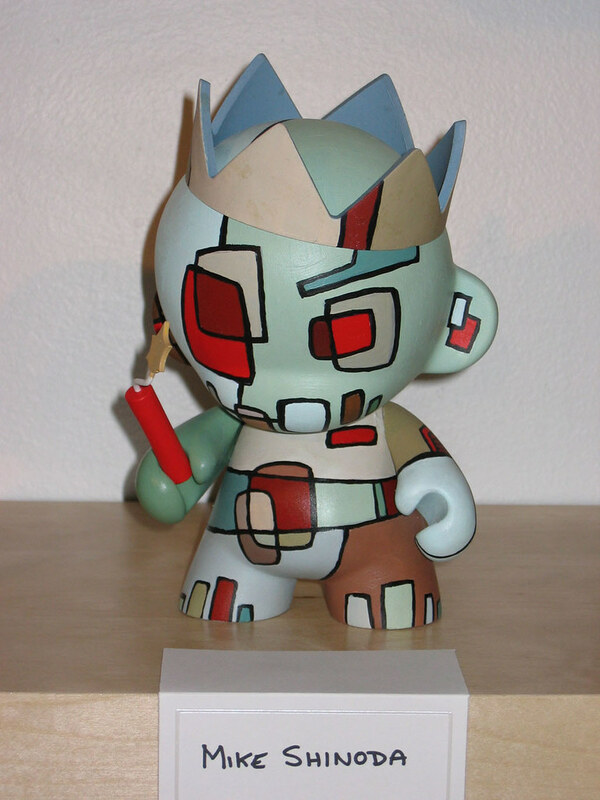 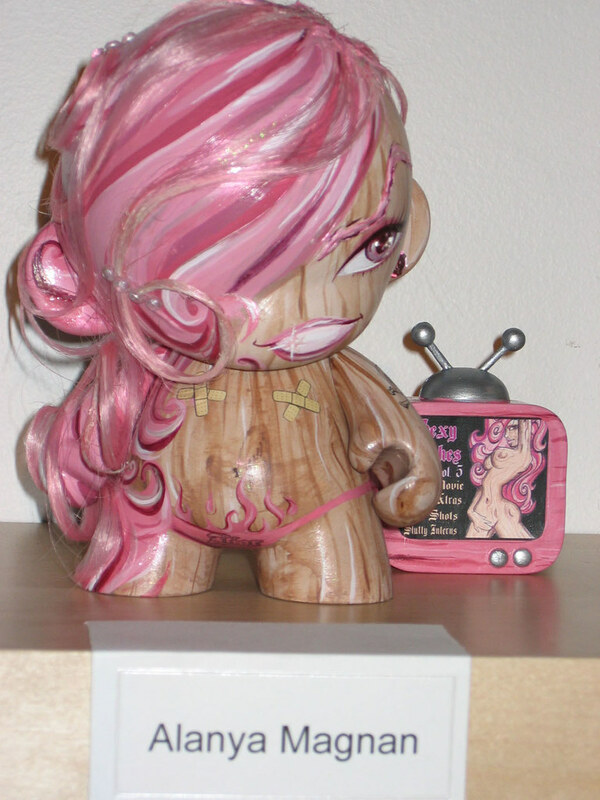 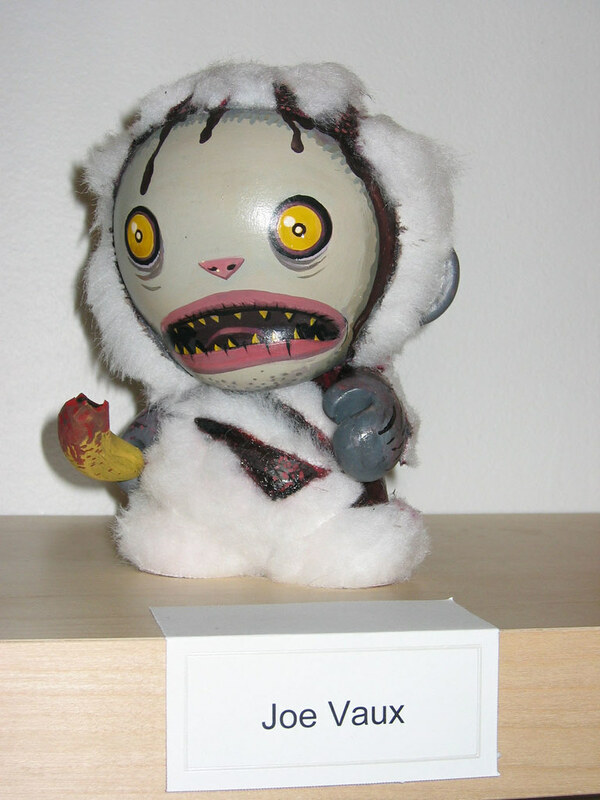 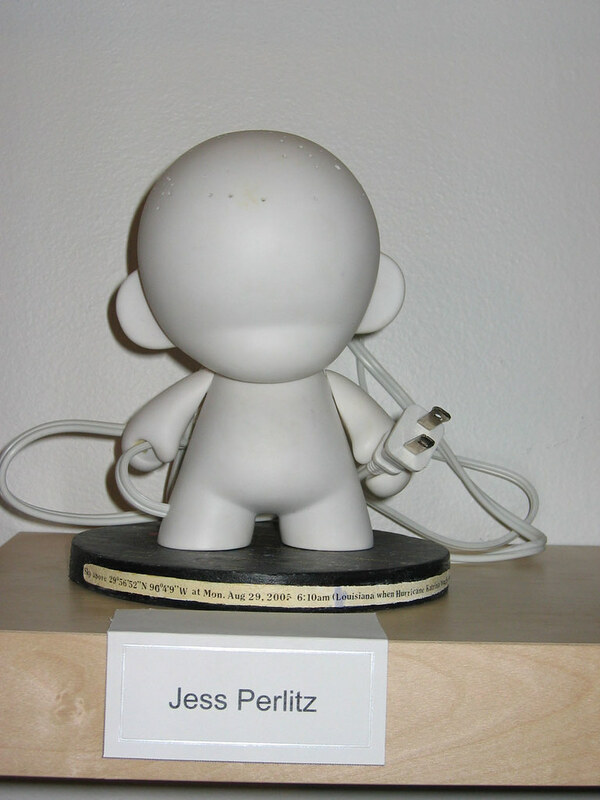 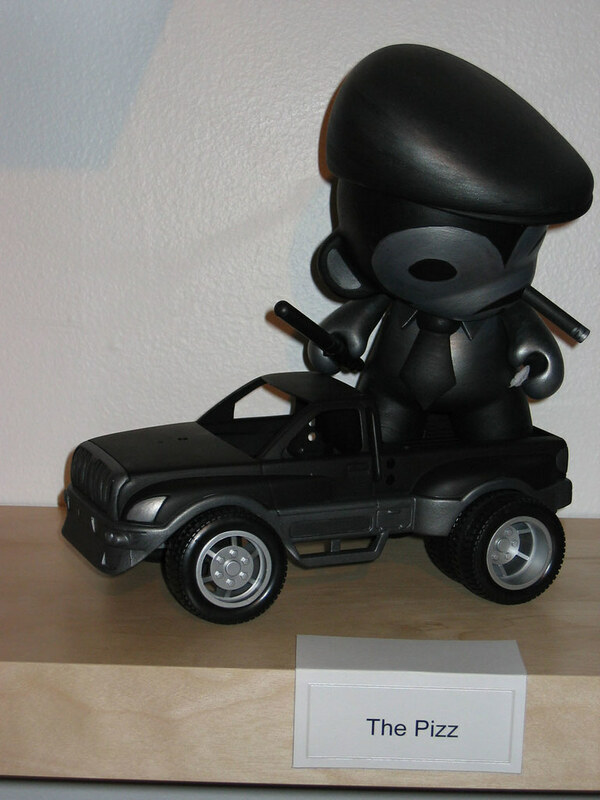 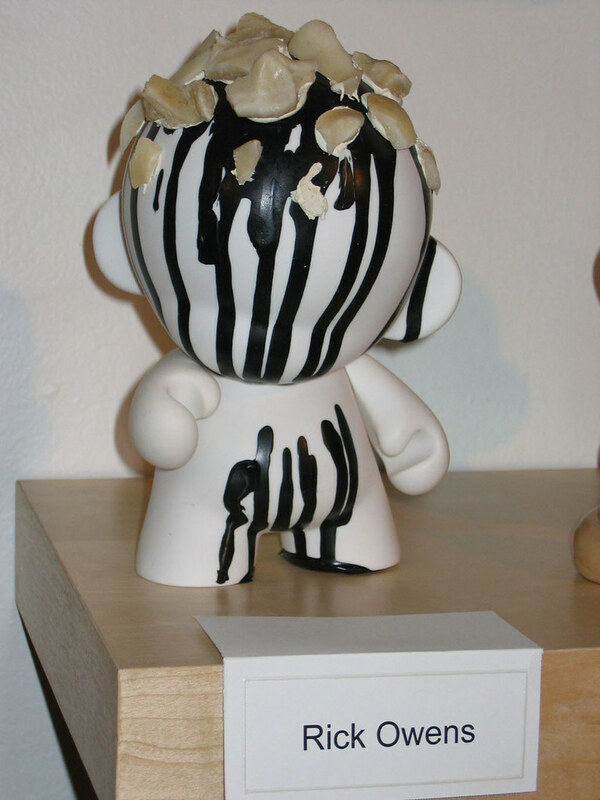 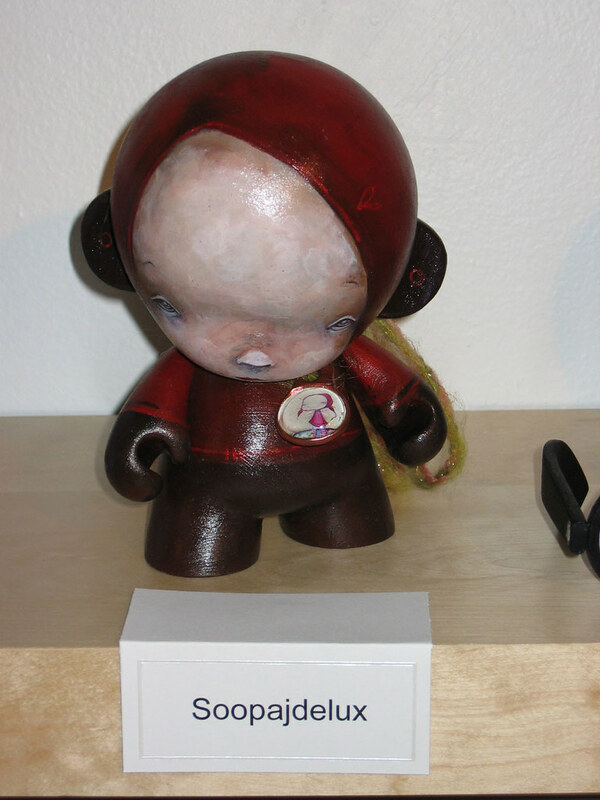 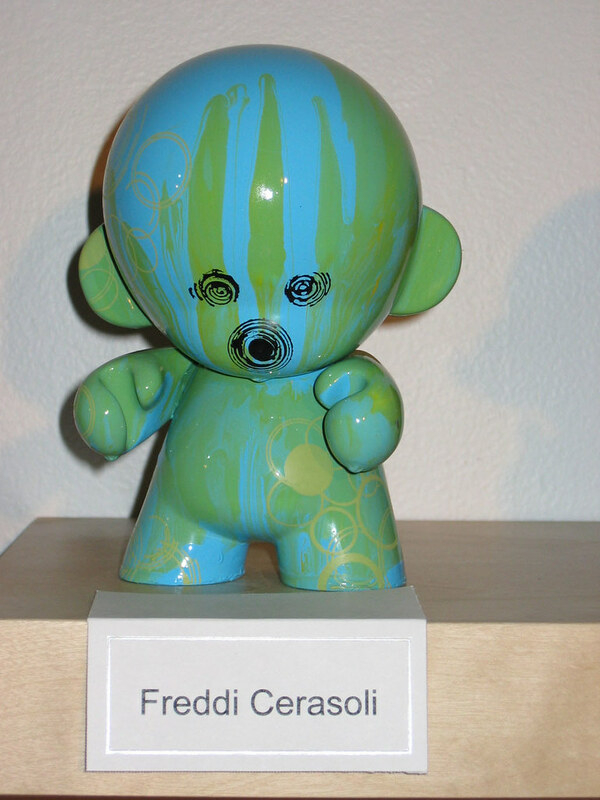 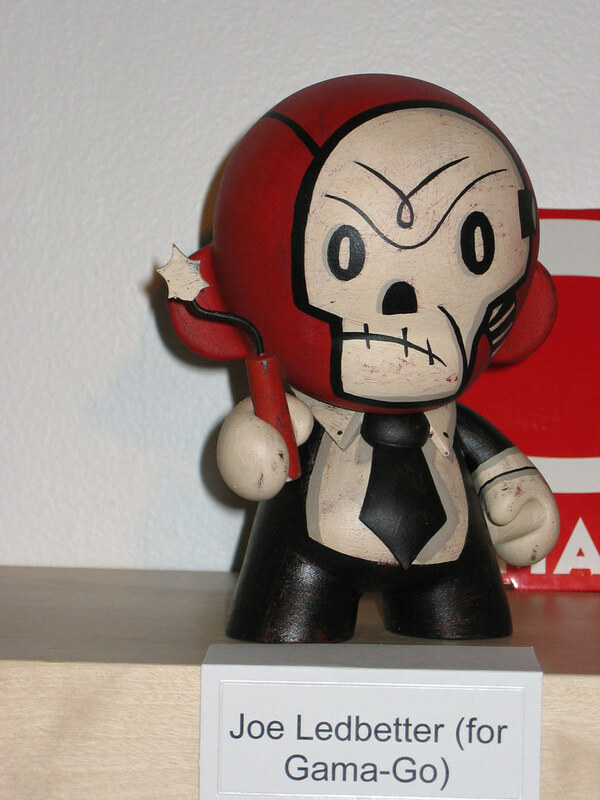 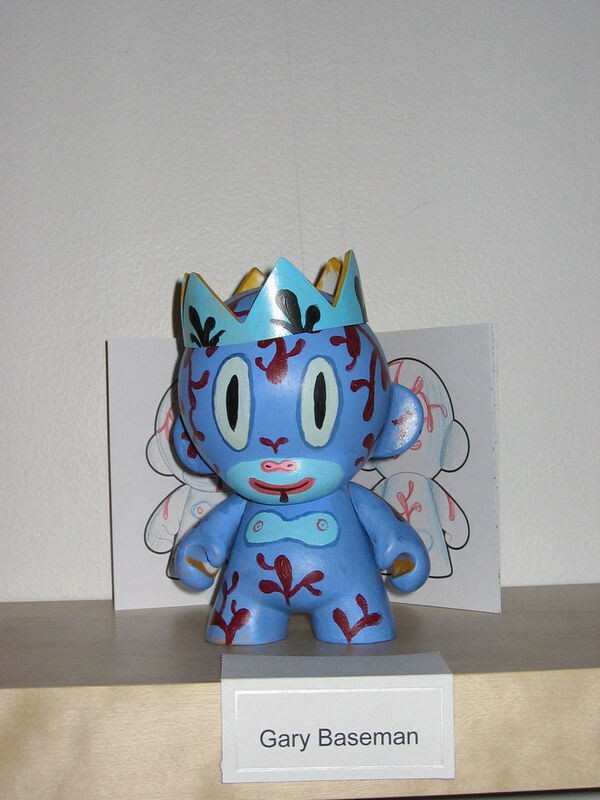 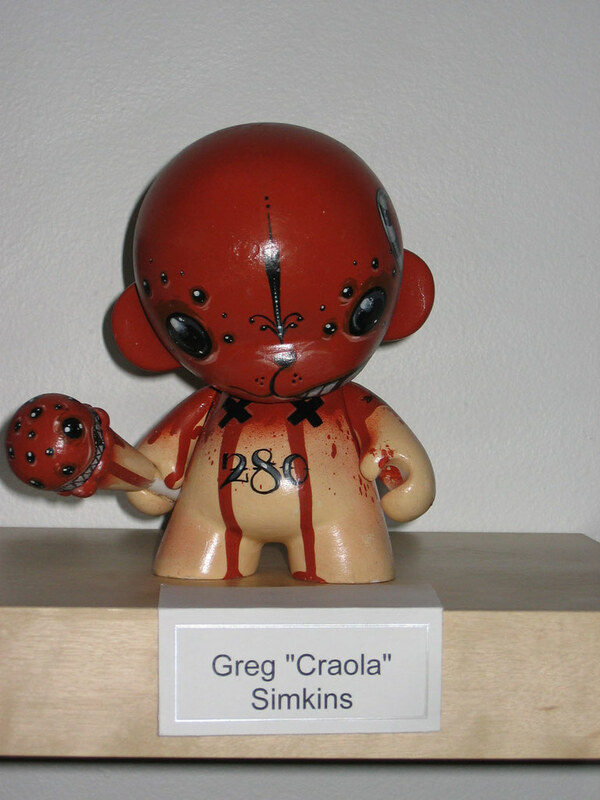 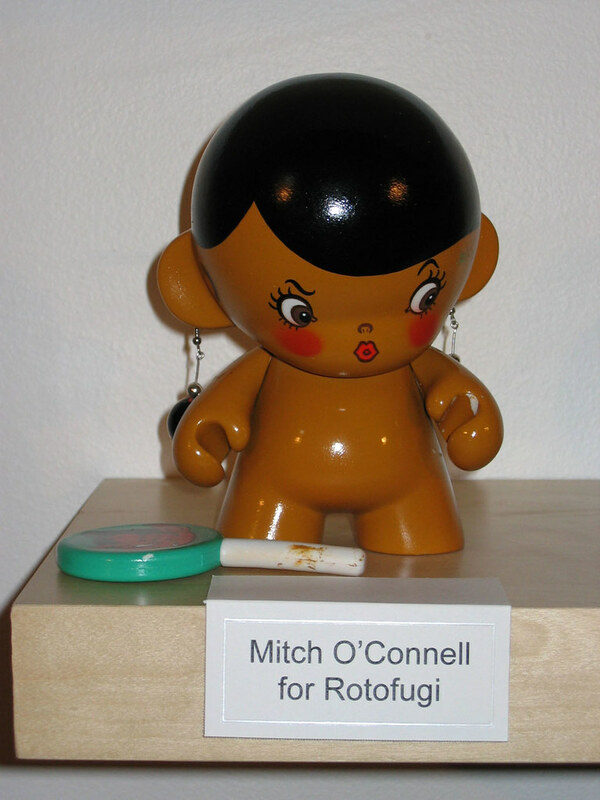 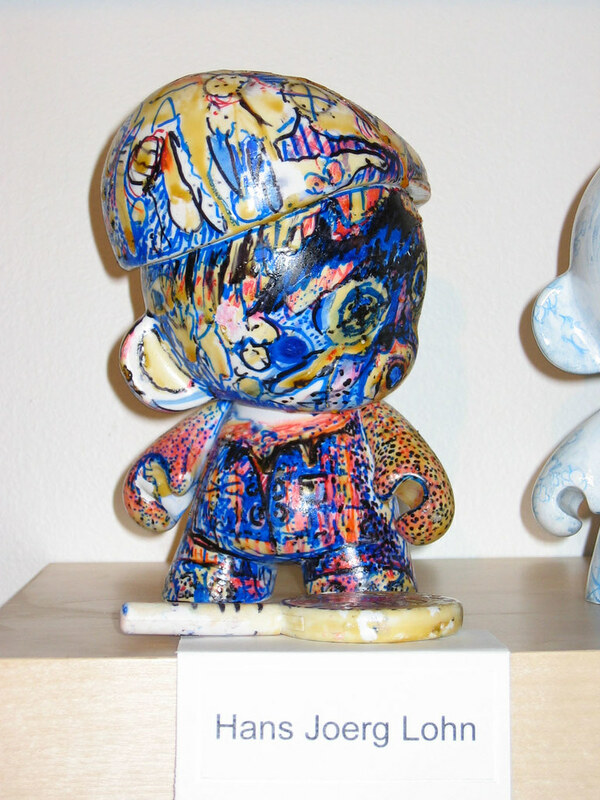 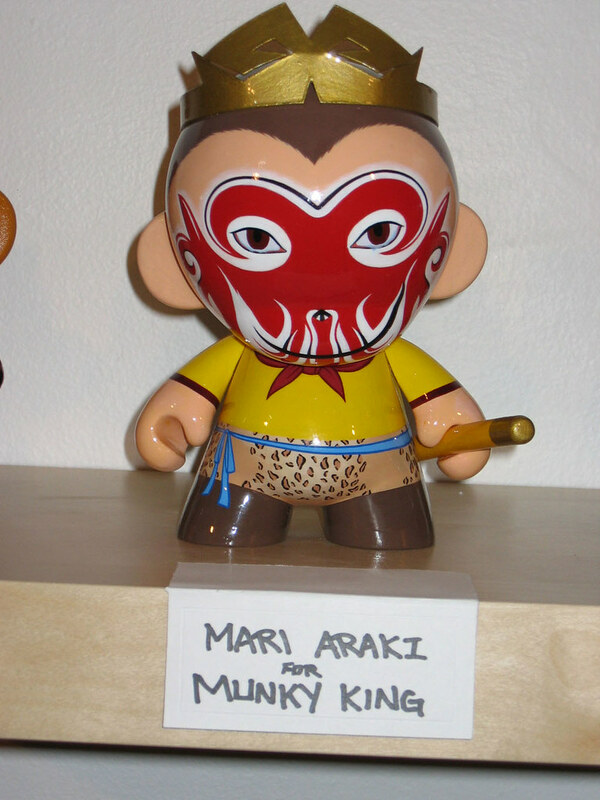 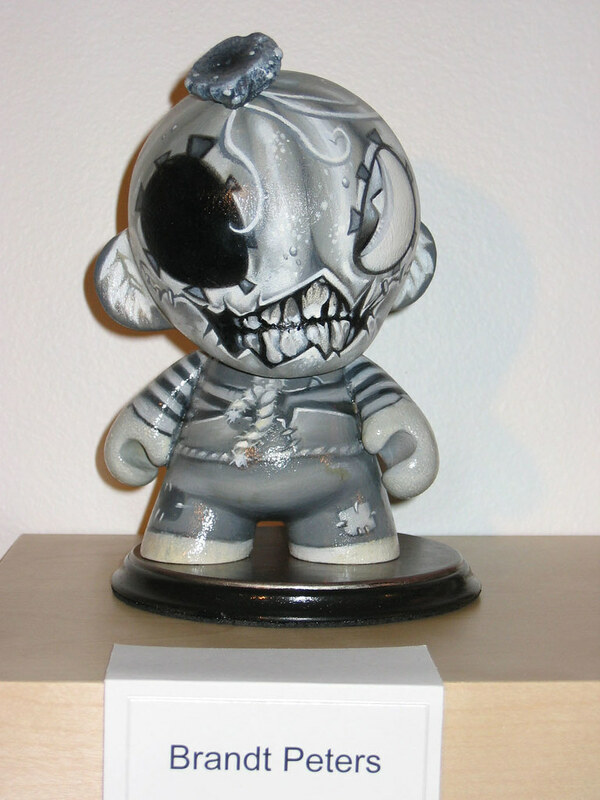 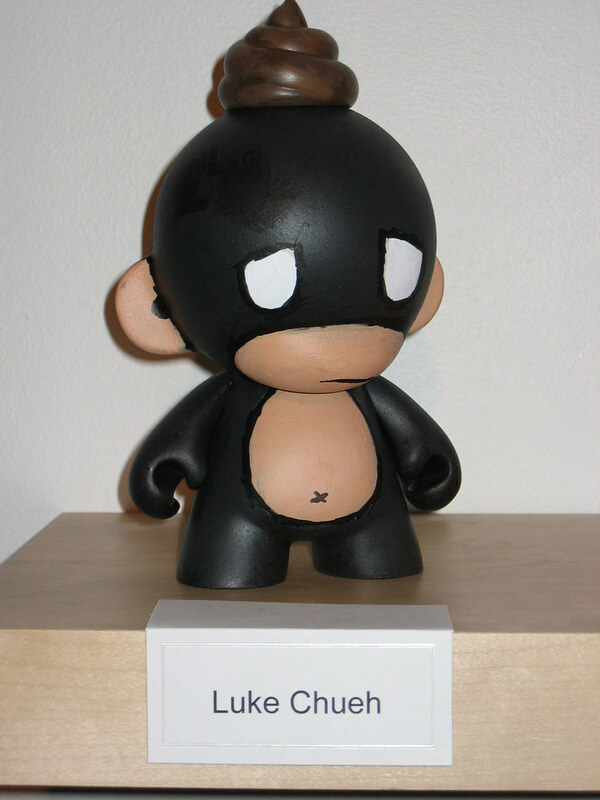 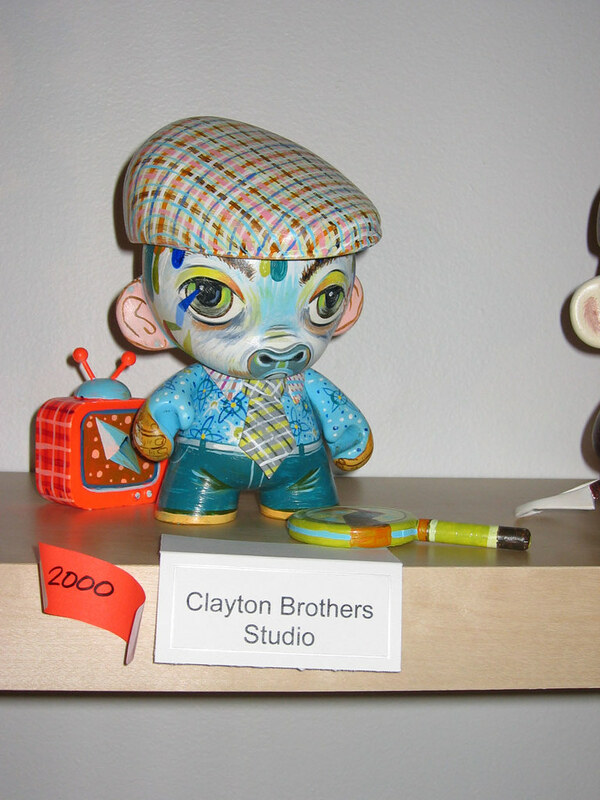 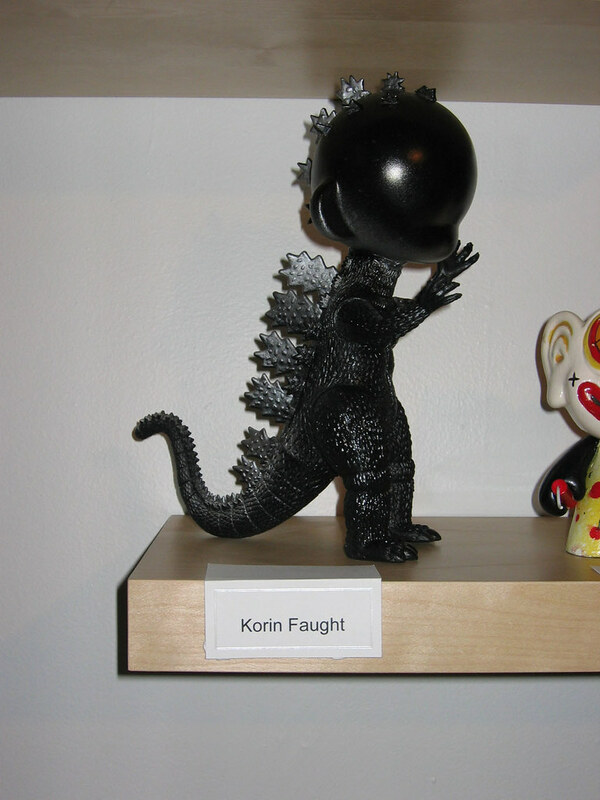 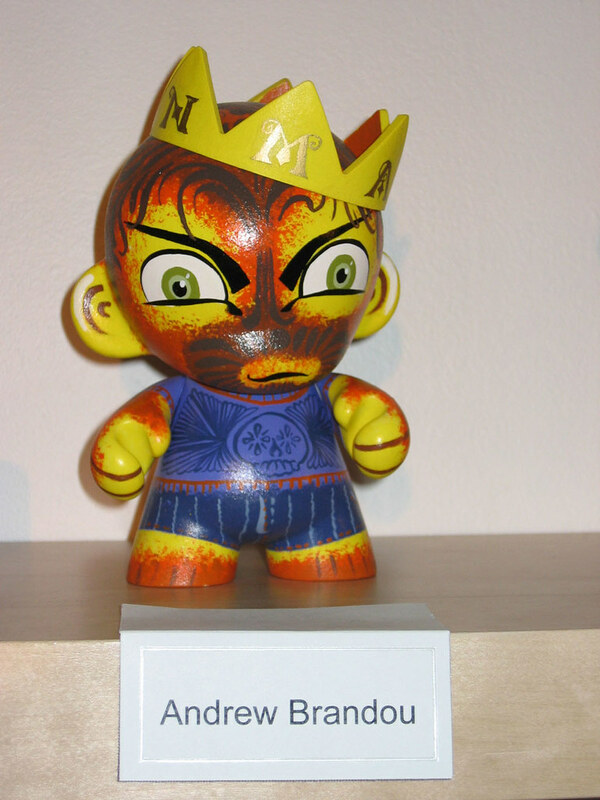 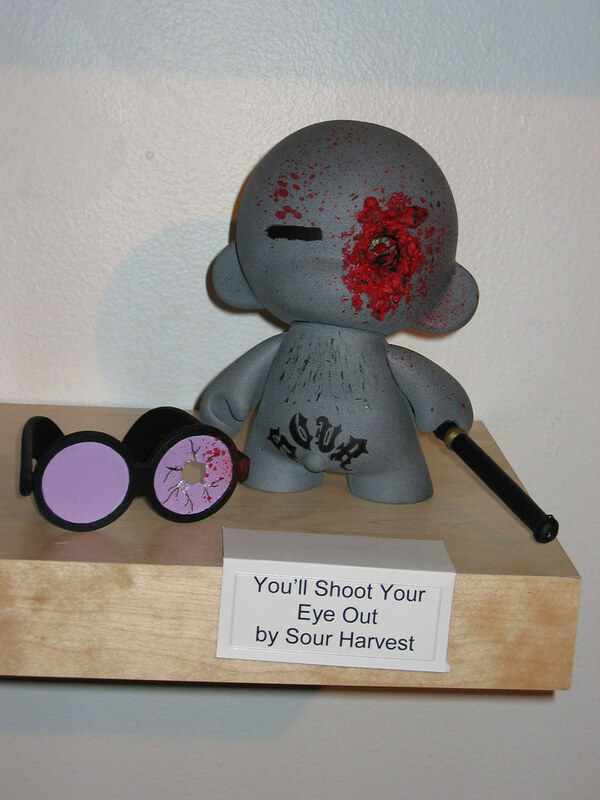 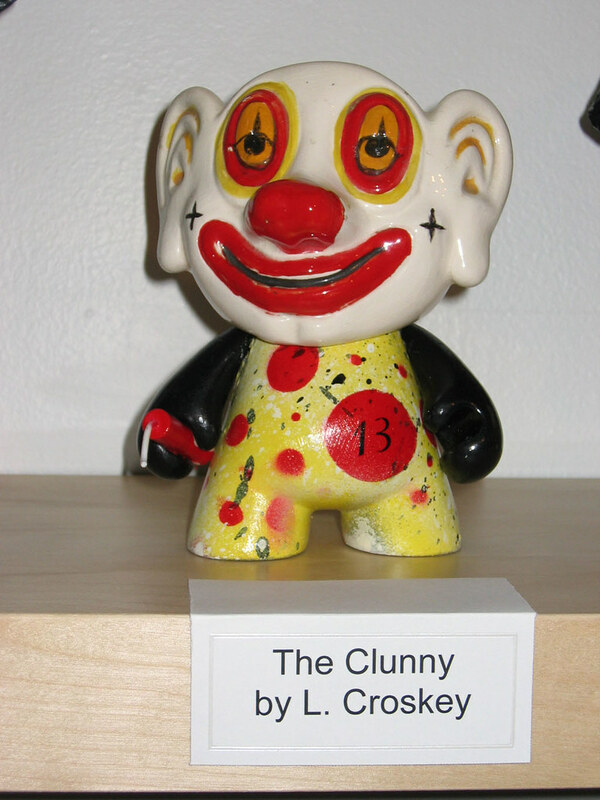 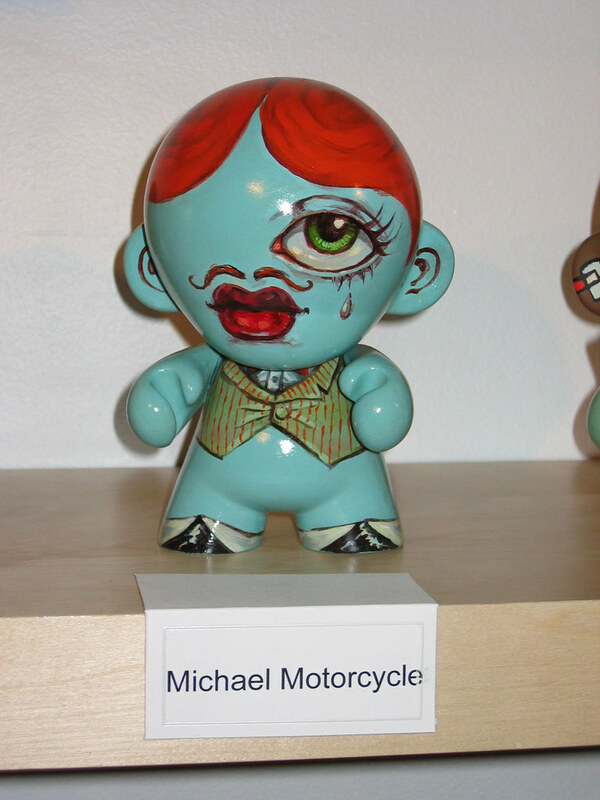 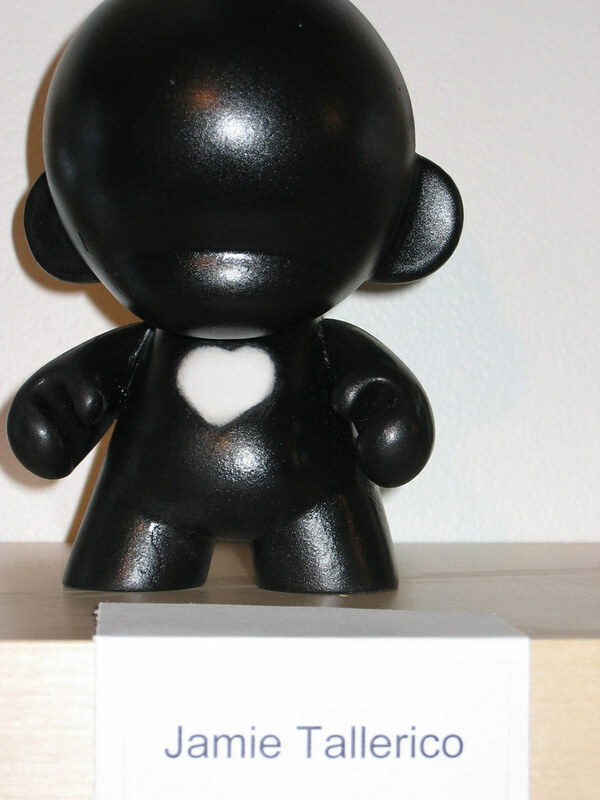 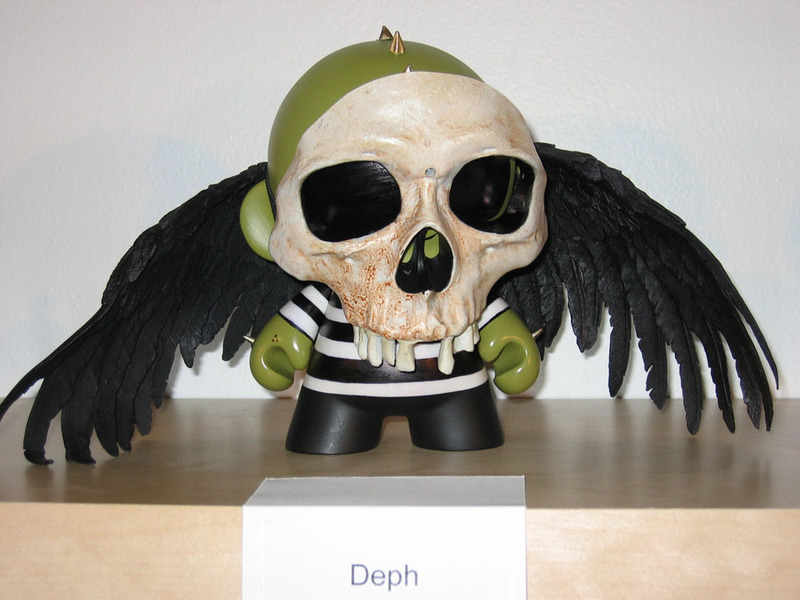 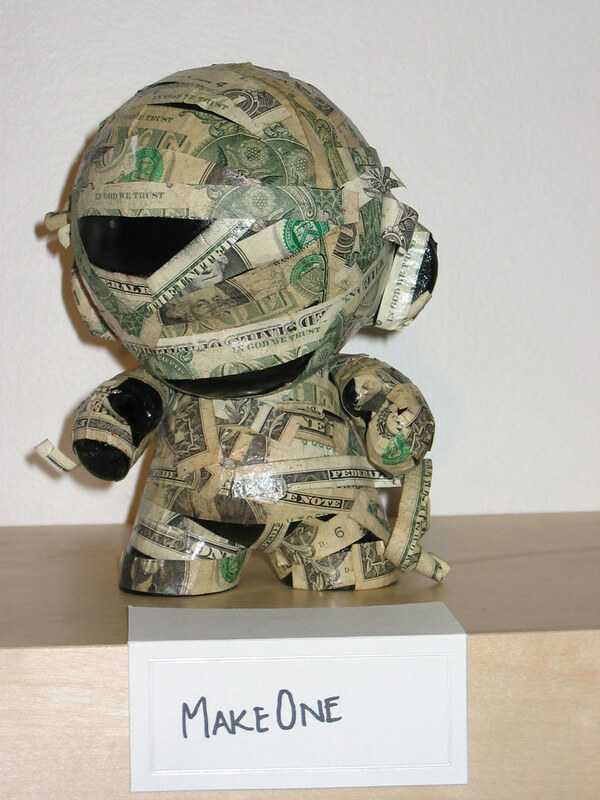 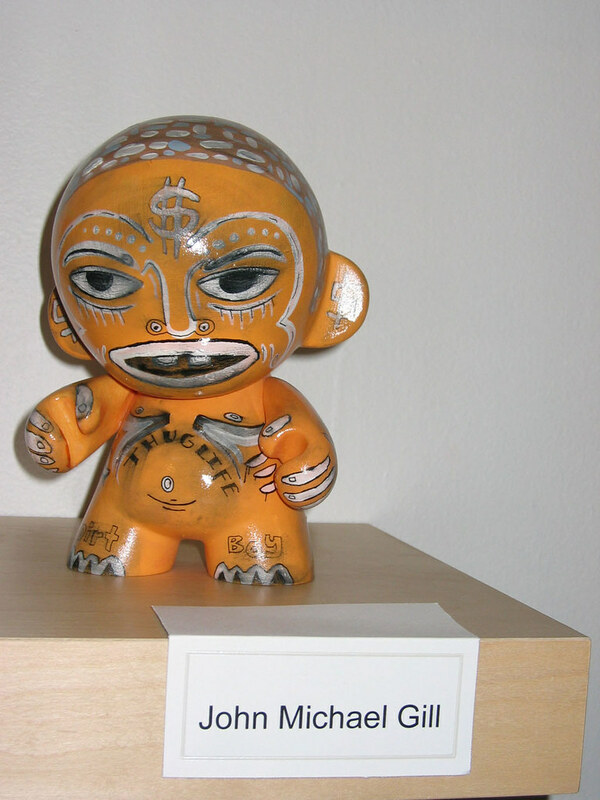 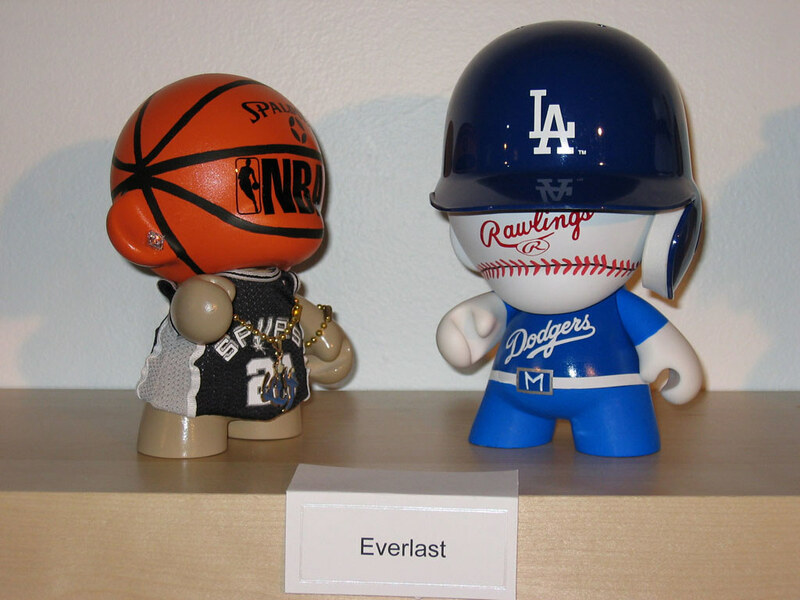 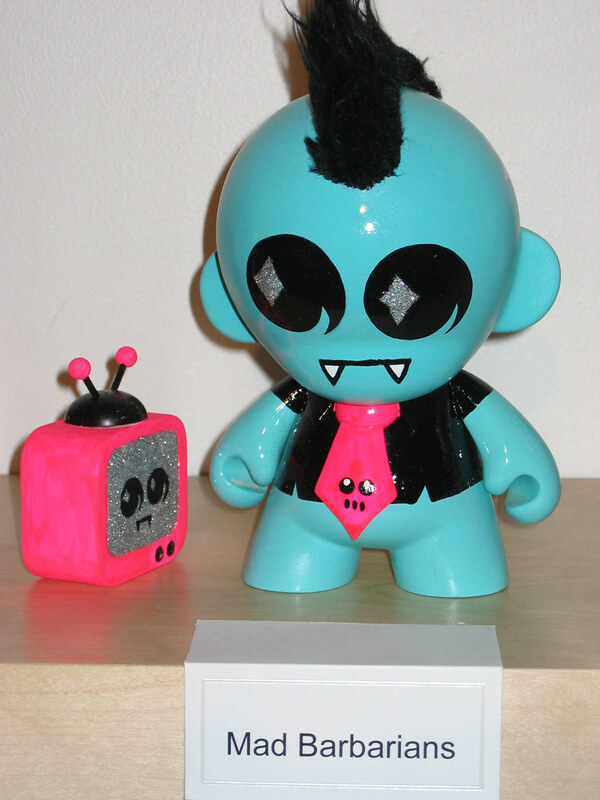 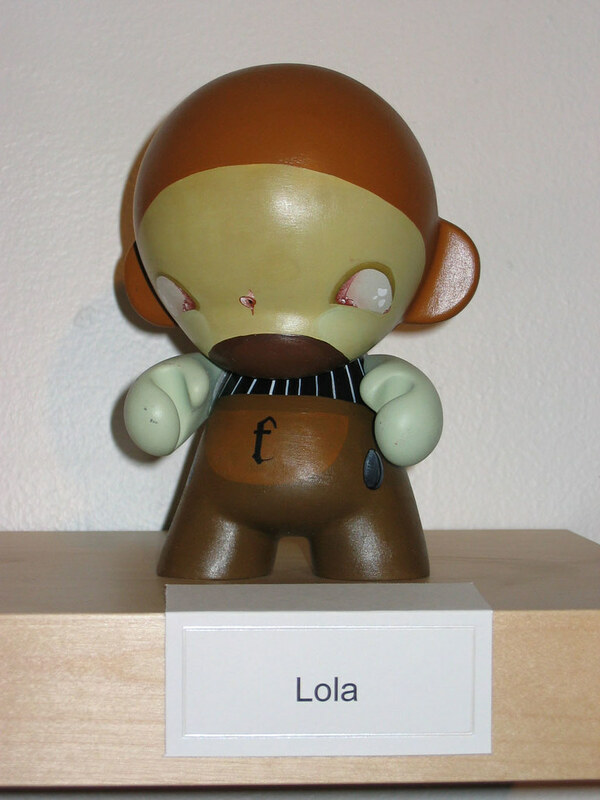 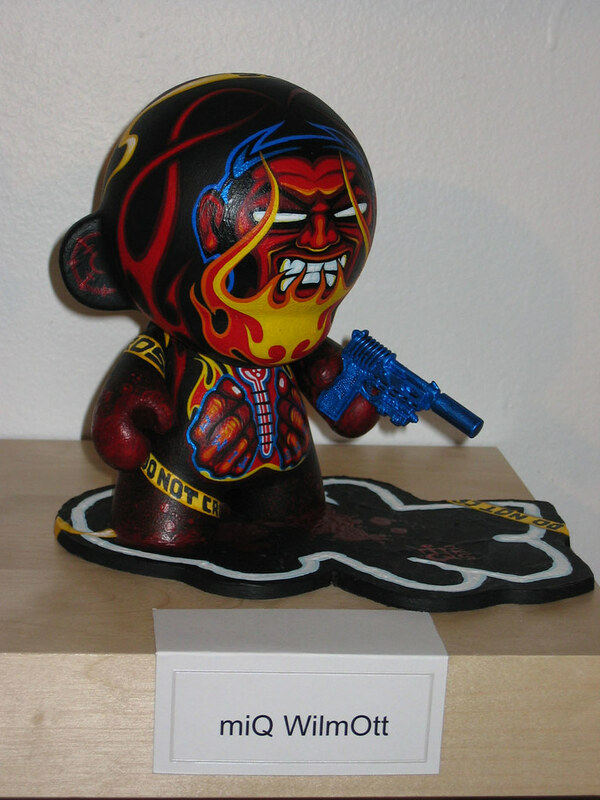 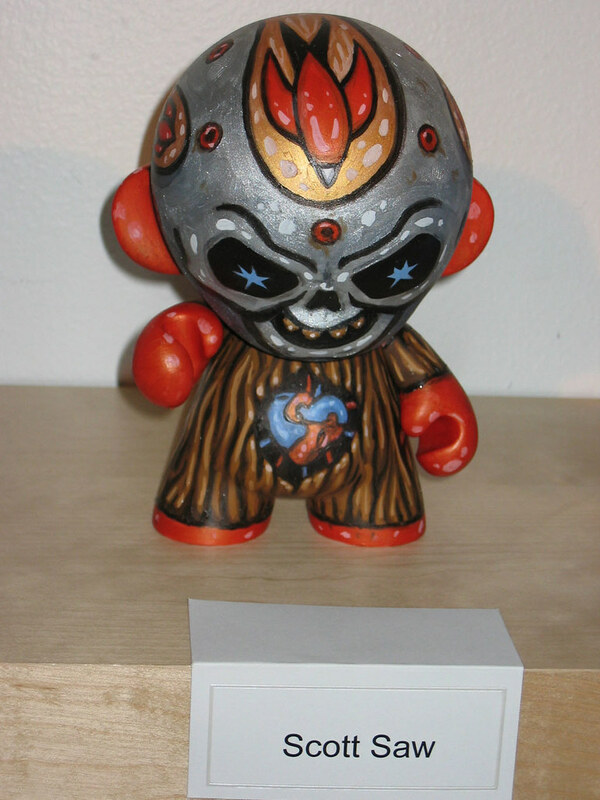 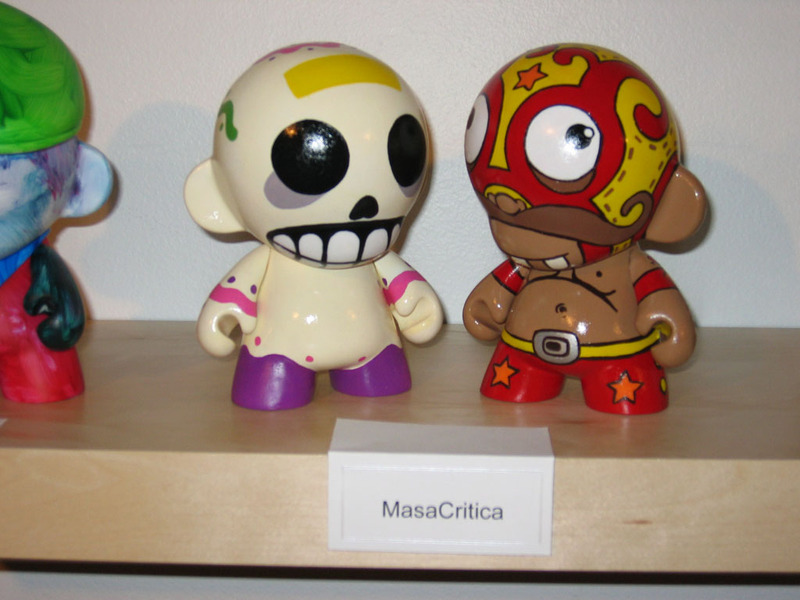 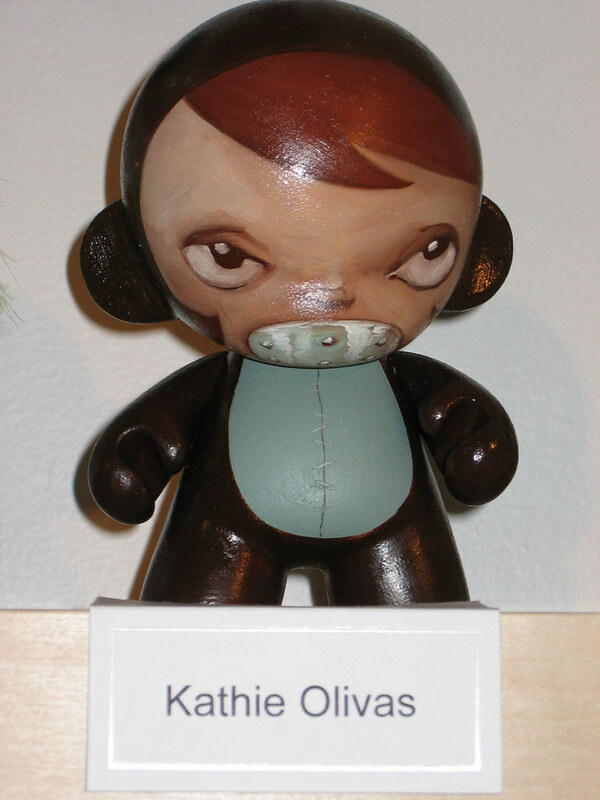 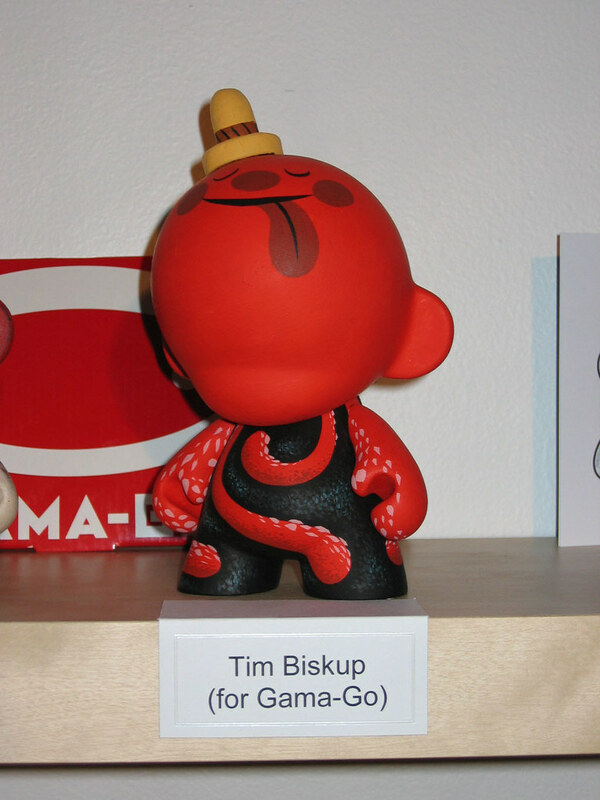 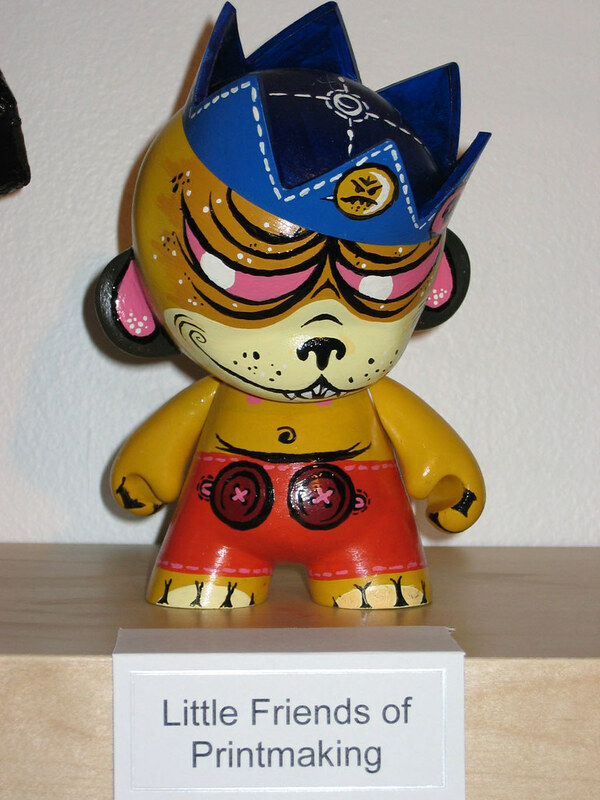 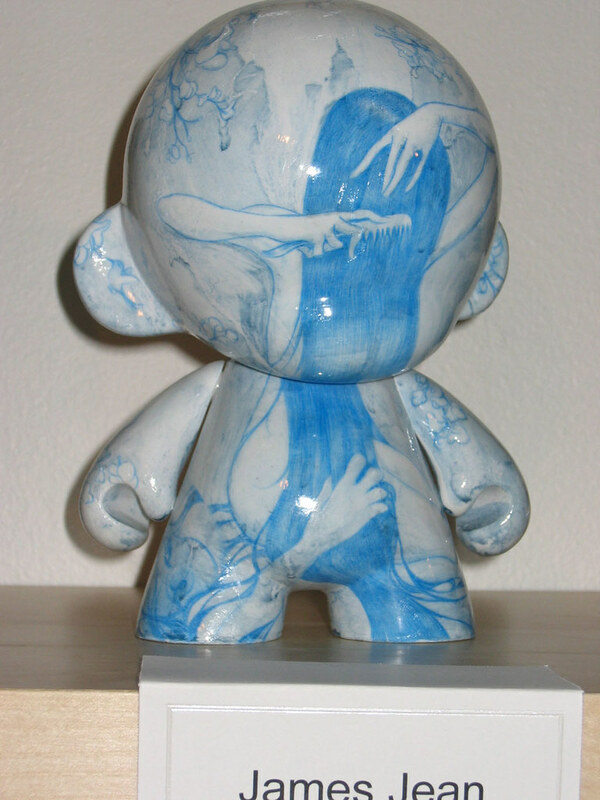 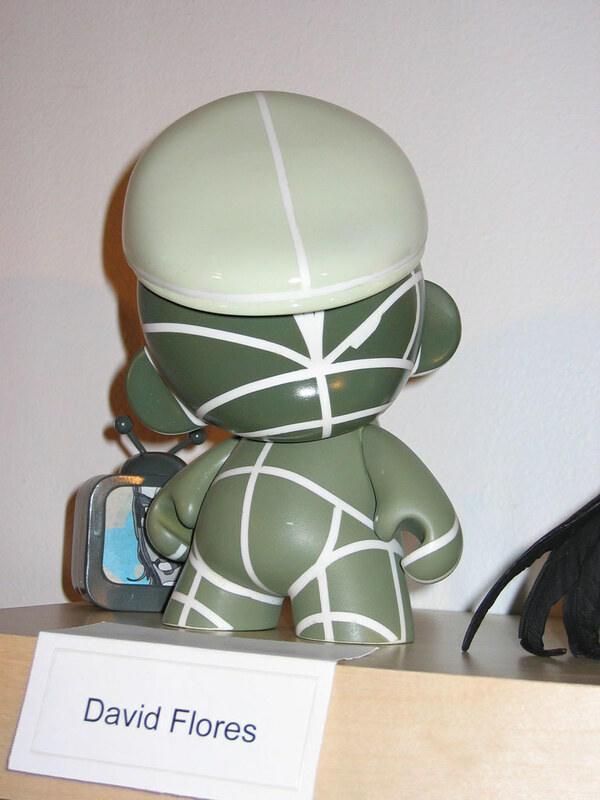 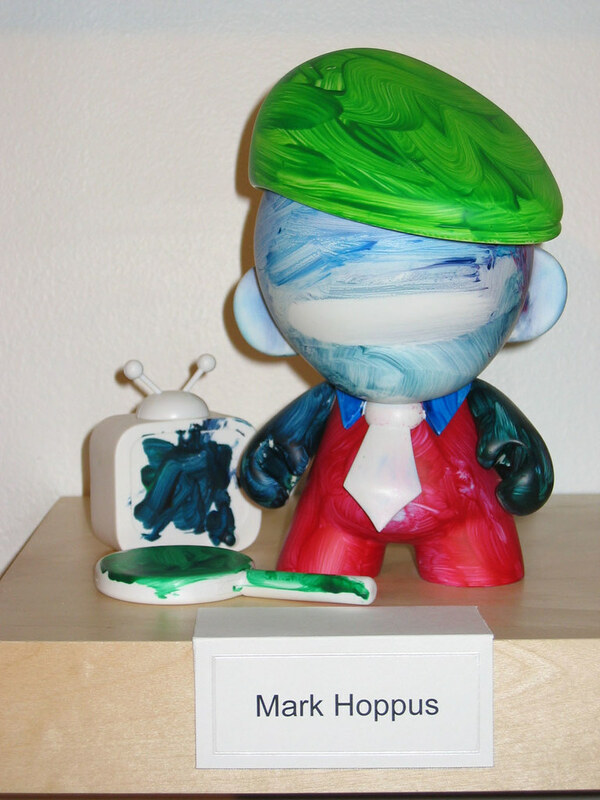 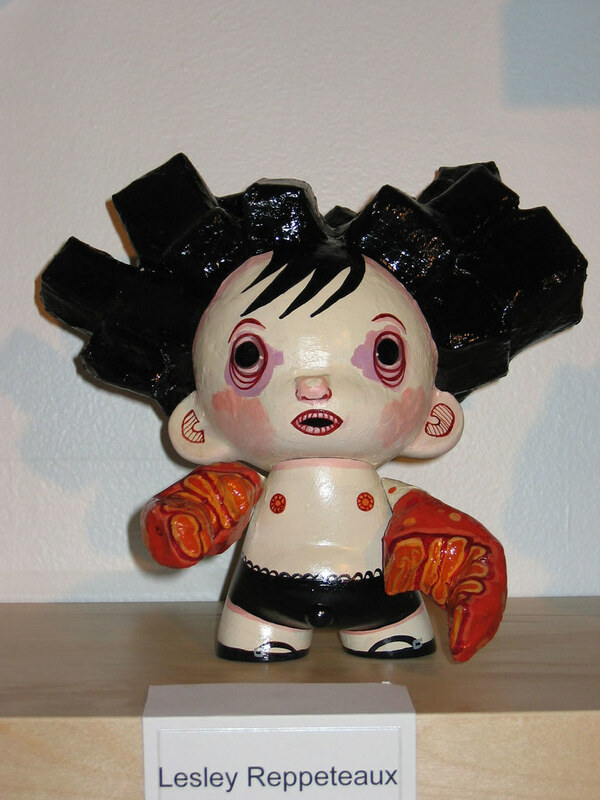 Here is each and every custom Munny shown at the LA show. 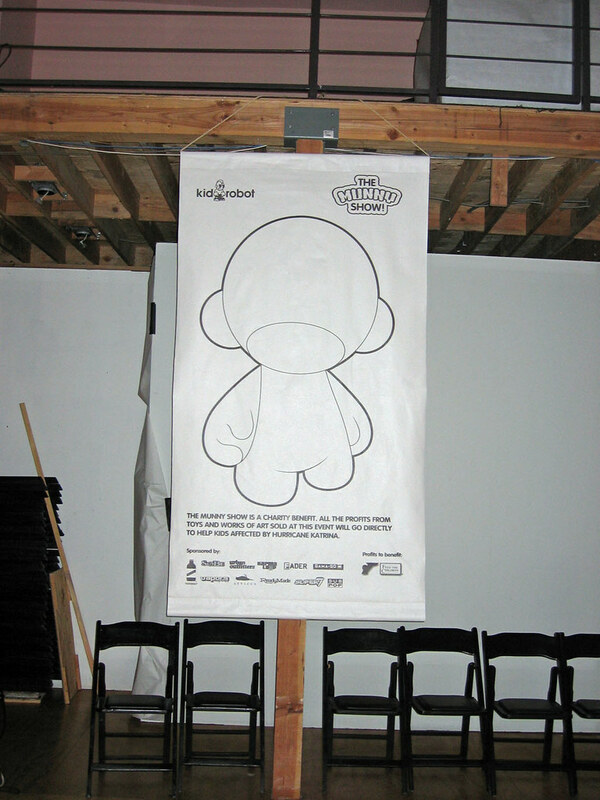 Props to the participating artists, Kidrobot staff, and all the generous sponsors. 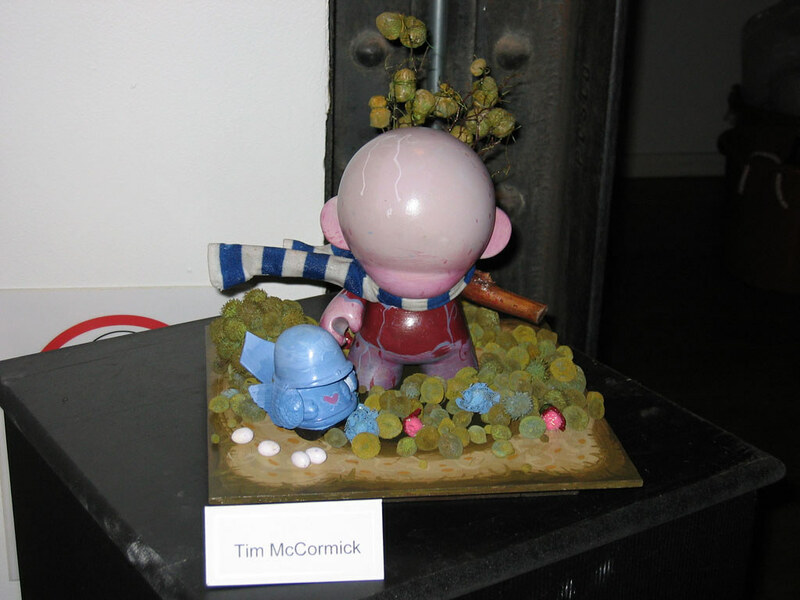 GREAT looking show...some really great work in there...and all for a good cause...lovely.